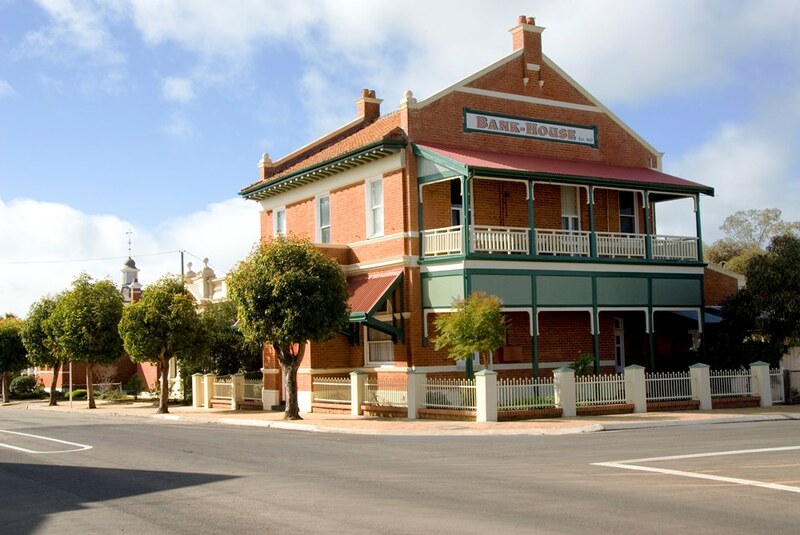 Just two hours out of Perth, nestled on the banks of the Avon River, Beverley is the perfect location for a weekend getaway or a quick day trip to get some fresh country air. Pack a picnic (or stock up at the local bakery) and head to the river, or the picturesque Yenyenning Lakes to soak up the scenery. Put your walking shoes on and hike up County Peak to enjoy the panoramic views of the region. You can find more information about walk trails at the Beverley Visitors Centre. Beverley is noted for its interesting architecture, with examples ranging from the colonial period of the late 1800s to the futuristic geodesic dome. 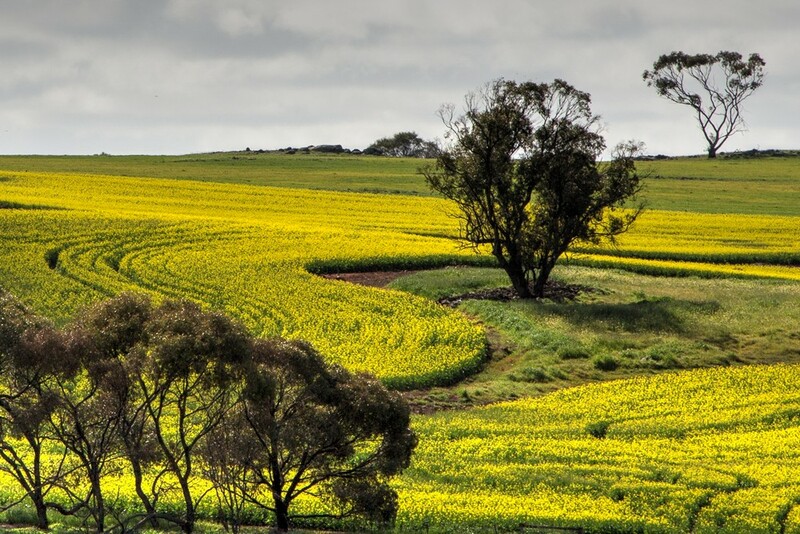 Beverley is beautiful anytime of year but during August and September the district comes alive with flowering canola so don't forget your camera!